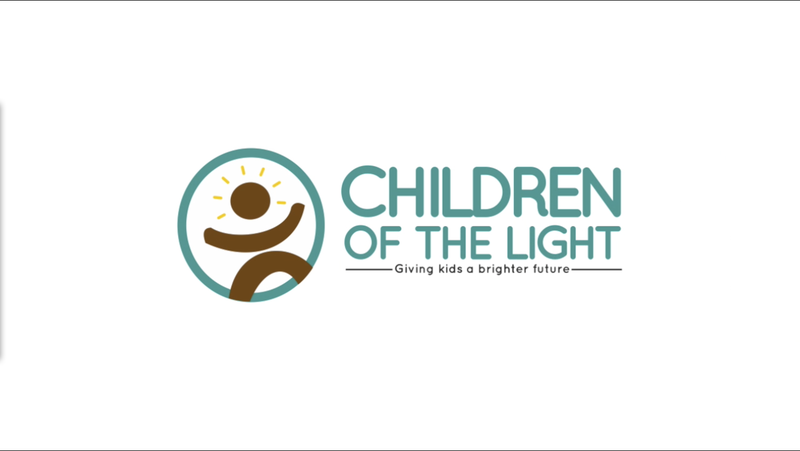 Children of the Light has a passion to help children break out of the harsh cycle of inadequate education and poverty so that they may grow to reach their full potential. Our organisation runs year-round educational programs in Ghana, for children aged 4 to 16 years in one-on-one and small-group learning settings. 70 to 100 children meet after school daily for our free classes. We fill in the gaps that leave many unable to read on leaving school. We promote quality education! Our teachers identify those that need one-on-one tutoring. This opportunity changes the course of the young child’s life that was destined for illiteracy. Our activities give attention to building leadership skills, self-esteem & confidence in children. These skills are vital to building up future leaders. These studies enable the children to better their mathematics, reading, writing, creative and presentation skills. The children present their work to an audience of students and guests.